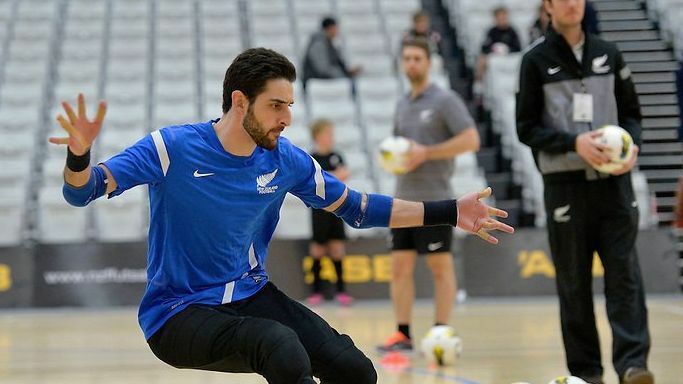 Josh Margetts, New Zealand Futsal development manager and Elayyan's teammate, said that a "huge hole" has been left in the hearts of the Kiwi football community. "Atta was a great man and well-liked by everyone in the Futsal Whites squad and the futsal community," Margetts said. "To Atta's family, we are deeply sorry for your loss. We can't imagine what you are going through, but please know we love you and we are here for you during this incredibly difficult time." New Zealand's top professional soccer team, the Wellington Phoenix, commemorated Elayyan at Sunday's A-League match against Western Sydney Wanderers. New Zealand Police Commissioner Mike Bush confirmed on Sunday that the death toll from Friday's terror attack had risen to 50.